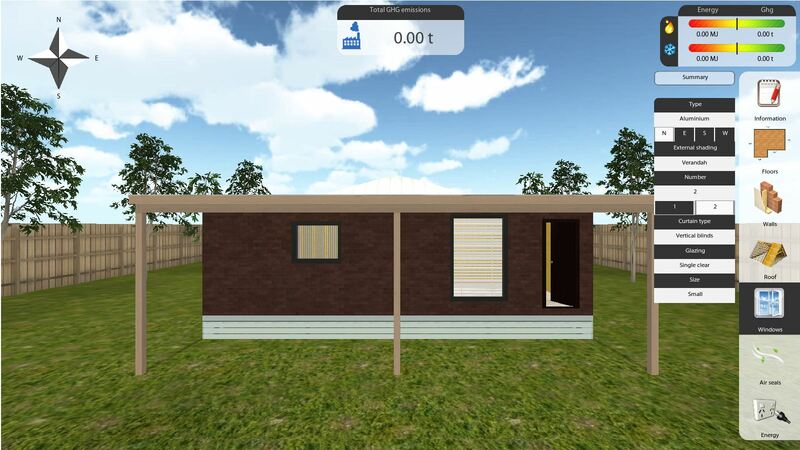 Virtual Sparky is a collaboration between the Gordon and Oztron, and is funded by the Victorian State Government (Department of Education and Early Childhood Development). 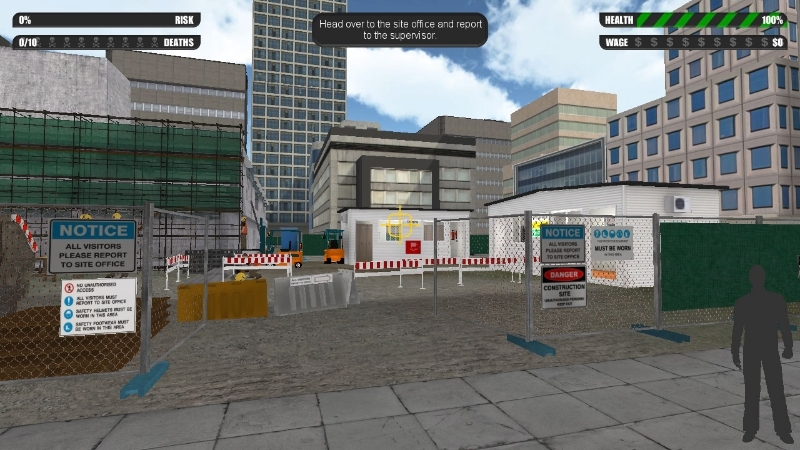 The virtual experience creates an engaging and safe environment where learners are able to move through a 3D building and face real world challenges and problems as they conduct tests of a domestic electrical installation. Being web-based, students can access the learning activity from home, school or work. Trainers are able to use it as a complement to classroom or on the job learning. The Whitecard Game, a collaboration between Oztron and Victoria University which was supported by the National Vet E-learning Strategy was awarded second place in the 2012 Australian Regional IMS Learning Impact Awards. It is now in the running for a Global Learning Impact Award in 2013.